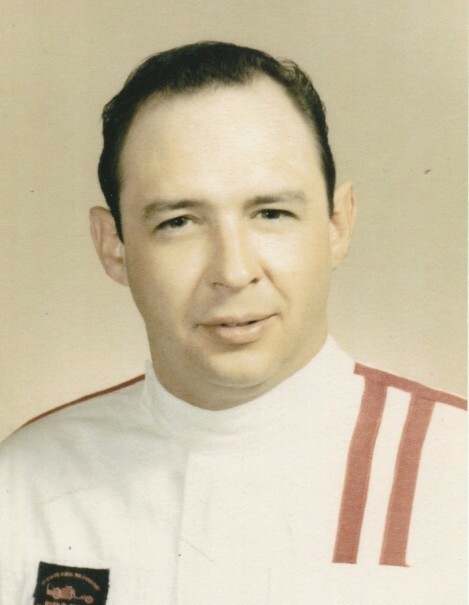 Obituary for Jerry Leroy Hird | Behner Funeral Home & Crematory, Inc.
Jerry Leroy Hird, age 78 of Fairfield, passed away Wednesday, August 29, 2018, at Jefferson County Health Center.  Per his wishes, he was cremated and a memorial service will be 11:00 am, Saturday, September 8, 2018, at the First Baptist Church with Pastor John Kermott officiating. In lieu of flowers, memorials may be made to the First Baptist Church. Cards and memorials may be mailed to Joseph Hird, 505 Fairfield Road, Libertyville, IA 52567. Jerry was born to Ernest Leroy and Rosa Berniece (Bates) Hird on to February 28, 1940, in Ottumwa. He was the oldest of four. At an early age he fell in love with anything that had wheels and an engine. He met Roseline Dively and in 1958 they got married. Jerry believed in working hard so he could provide for his family. He and his family spent many Saturday nights at the race track. On March 13, 1982, he married Phyllis Kay Anderson in Salina. They celebrated 31 years of marriage before she passed away September 24, 2013. He and Phyllis enjoyed spending time together mushroom hunting and taking long drives. Jerry delivered LP, worked at Eldon Grain and Feed and Skelgas (Ferrell Gas). He made many friends. After he retired he started salvaging copper and aluminum. Jerry always had to be busy doing something. When he was ready to sit and relax he enjoyed watching old westerns and boxing. Left to share Jerry’s memories are his children, Sherry Myers, Bill Hird of Lockridge, IA, Joe (Melody) Hird of Libertyville, IA, Jeremy (Brenda) of Fairfield, IA, Kaleen, and Alisha; step daughter, Ranee (Alan) Fladung; 16 grandchildren, Daniel Fredrick, April Stoner, Tyler Myers, Dustin Hird, Dylan Hird, Bailey Hird, Anthony Hird, Brook Stagers, Chad Hird, Garret Hird, Cory Stevens, Justin Hird, Jade Hird, Brandon Ford, Trisha Westphal and Anna Westphal; 2 step grandchildren, Amelia and David Fladung; 9 great grandchildren; and 2 sibling, Kathey and Mike. He was preceded in death by his parents, Ernest and Rosa Hird; his wife, Phyllis; daughter, Marsha Stevens; grandson David; and sister, Diane.